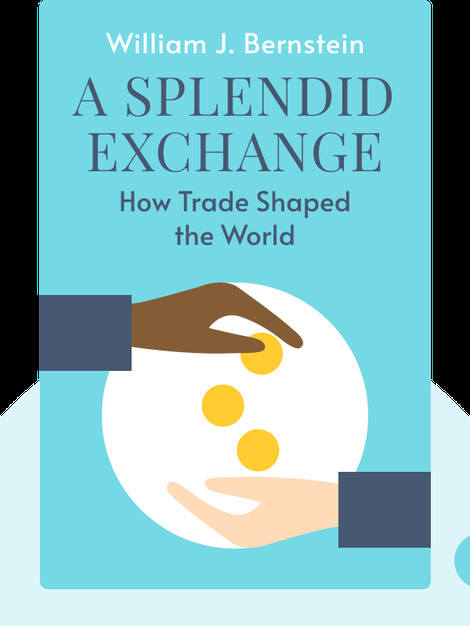 A Splendid Exchange (2008) offers a comprehensive look at the events and inventions that enabled free trade on a global scale. It also shows how the fight between isolationism, or protectionism, and free trade had been going on long before the term “globalization” was ever coined. History shows us how natural and beneficial trade is between nations but reveals its dark and dangerous side as well. 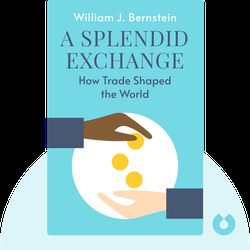 William J. Bernstein is a retired neurologist whose popular writing has focused on modern investment strategies and financial history. His books include The Birth of Plenty: How the Prosperity of the Modern World Was Created and The Four Pillars of Investing.